Efficient and smart solutions for any ceiling audio installation. 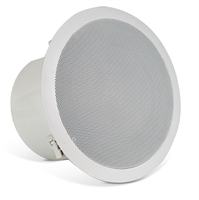 WORKproCA’s premium ceiling loudspeaker provide the highest quality. 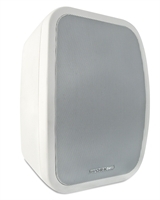 The CS Pro series boast the highest sound quality and widest range of features within the WORKproCA ceiling speakers range. 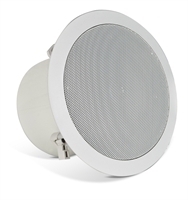 Quality sound for commercial applications. 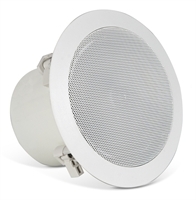 These ceiling speakers are designed to provide quality sound for commercial applications such as background music and paging, utilizing high quality coaxial transducers.